Nokia 3 is a relaunch mobile phone that uses the Android operating system. They have completely left Windows. Nokia 3 is Nokia’s answer to the needs of middle to low-end consumers. With a metal coating on the body made from polycarbonate, this phone is suppose to look high end with a low end price. 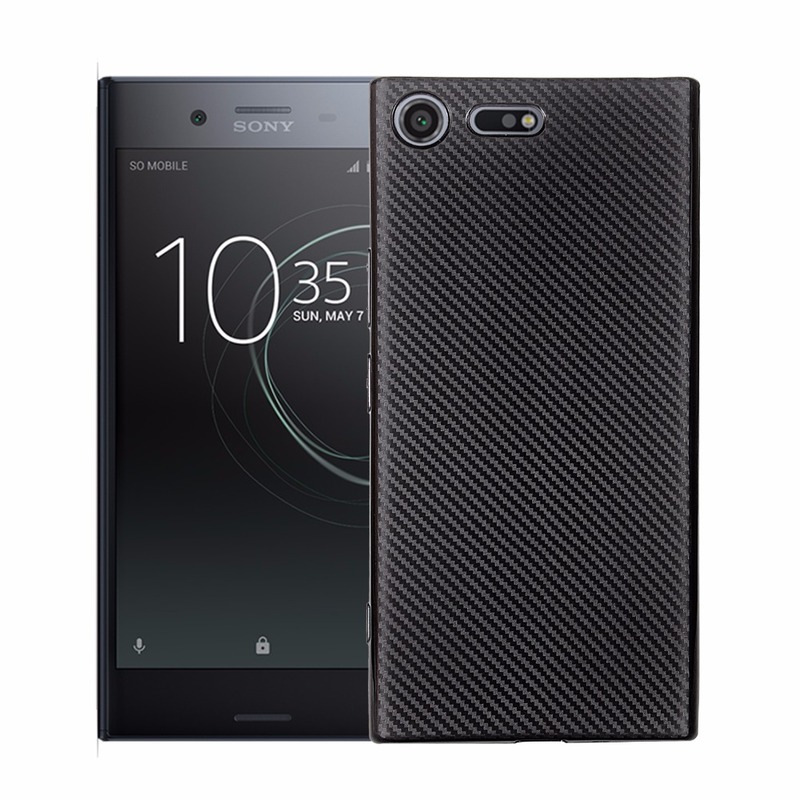 Powered by SOC Mediatek 6737 with quad-core CPU and 2 GB RAM, the phone is expected to run a variety of standard applications without any interruption. Using the Android 7.1.1 “Nougat” Operating System, this phone is parallel to some more expensive series. The data storage capacity provided is 16 GB, not too bad! For taking pictures, Nokia 3 has two cameras (front and rear) with the same capacity, which is 8 MP. Quite low for the specifications that are commonly encountered now but for the purposes of the standard capacity of this camera is quite enough, especially with the selling price which is only 139 Euros. 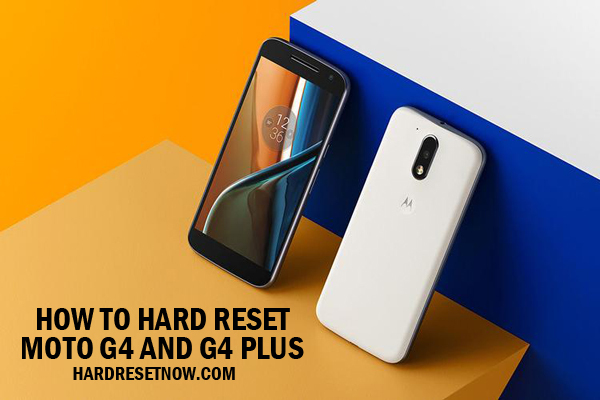 Hard Reset commonly referred to as Factory Reset is a step to restore the entire settings of the device back to its original state when the device just came out of the factory. 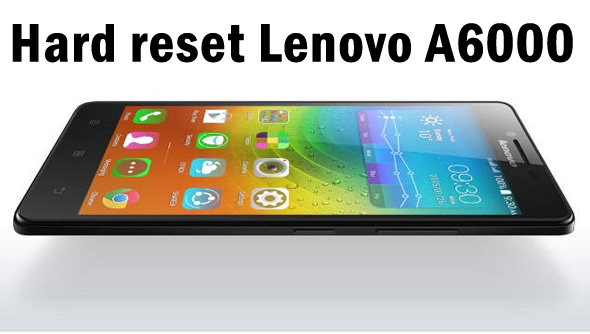 This step will completely remove all settings, data, and also any applications that have been installed. Hard Reset is often associated with smartphones but PCs and laptops also have their own Hard Reset mechanism. Before starting, turn off your device first. After the phone is off, press Volume Down and Power Key simultaneously for a few seconds. The goal is to turn the device back on. When you see the Android logo appears then release the Power Key but keep pressing Volume Down until you see Boot Mode appears. Go to the Recovery option by using the navigation process to the Volume button. Confirm this step by pressing Power Key. When the Android logo reappears, press Power Key for a few seconds. Press also Volume Down. You need to hold Volume Down in order to select “Wipe Data / Factory Reset”. Confirmation is still done by pressing Power. Select Yes / Delete All User Data. You need to reboot the system after confirmation is done. Click “reboot system now”. Hard Reset process will run and during that never bother the process. When you then see “Nokia Welcome Panel” that means your Hard Reset has been successfully done. Unlike in the first method, you can start the process without needing to turn off the device. Go to Settings and proceed to “Backup & Reset”. After Backup & Reset, you need to click Factory Data Reset and choose Reset Device. After clicking Reset Device, you will be given several options. Select “Erase Everything” if you really want to delete all the stored data.